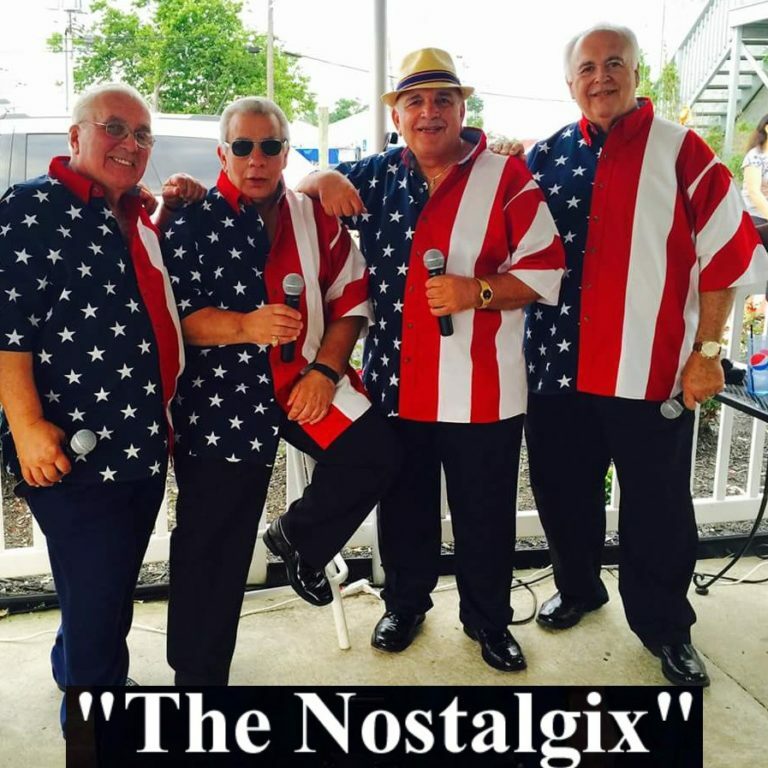 “The Nostalgix” are a DooWop Singing Group, specializing in 50’s 60’s & 70’s Hit Music. 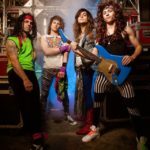 They perform at many different venues in the New York / New Jersey metropolitan area. 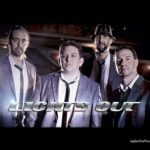 Each member has collectively been singing with various groups for 50 plus years, and they take pride in bringing their harmony to the stage at every performance. The 4 members of the group each have a diversity of talent, and thoroughly enjoy bringing back that popular ‘DooWop’ sound to fans worldwide. “The Nostalgix” have performed with Barbara Harris & The Toys, Jay Segal & The Tokens, The Duprees, The Classics, The Cords, and many others.